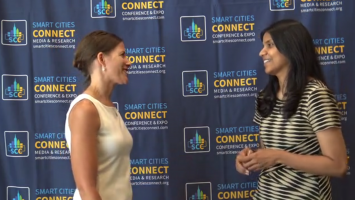 An Interview with Archana Vemapulalli, Chief Technology Officer, Washington, D.C.
Chelsea Collier, Smart Cities Connect Editor-At-Large, interviews Archana Vemapulalli, Chief Technology Officer, Washington, D.C. about a leading approach to smart cities technology and growth in the nation’s capital. 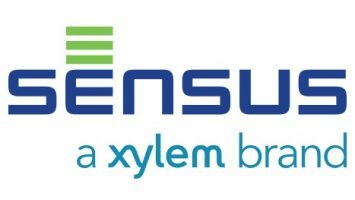 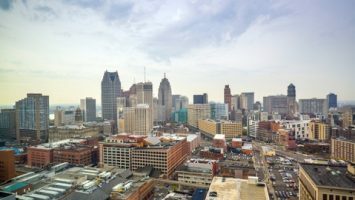 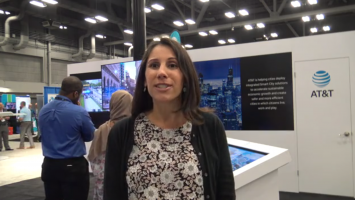 Laura Benold, Smart Cities Connect Managing Editor, interviews Jori Mendel, Director of Sales – Smart Cities, AT&T about their solution and examples of their work over the past two years. 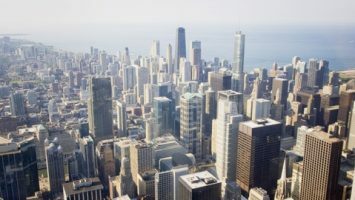 Laura Benold, Smart Cities Connect Managing Editor, interviews Zsa-Nai Long, Sales Client Executive, Atos about their unique solution and how it will take smart cities to the next level. 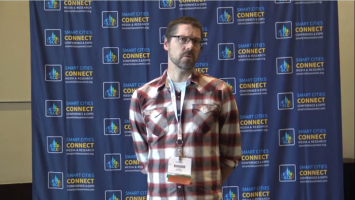 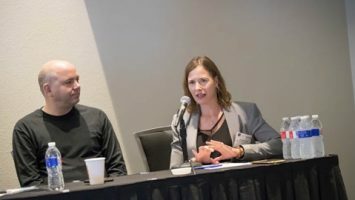 Laura Benold, Smart Cities Connect Managing Editor, interviews Kevin Martin, Smart Cities Manager, Portland, Oregon about what makes the city special and how one of the country’s most unique communities approaches smart growth. 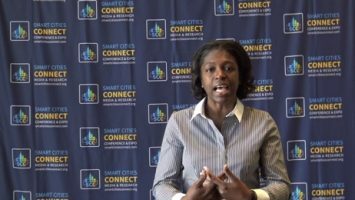 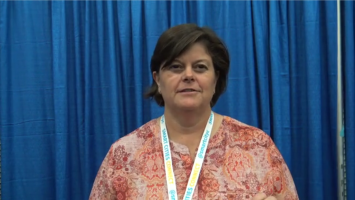 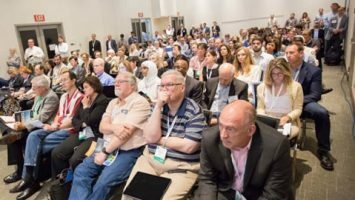 Laura Benold, Smart Cities Connect Managing Editor, interviews Betsy Fretwell, City Manager, Las Vegas, Nevada about what makes the city unique and how they hope to catapult into the future with smart city technology.